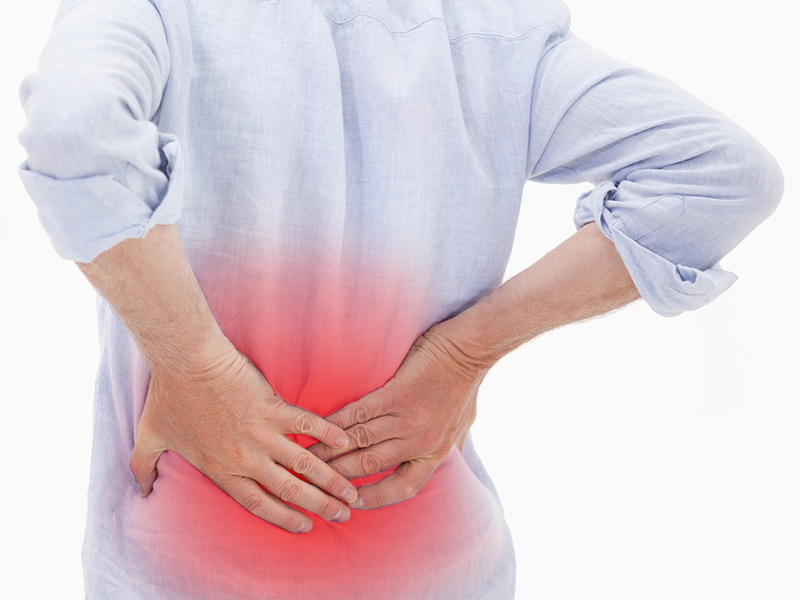 At SF Bay Peripheral Neuropathy in San Ramon, we understand the effects that Failed Back Surgery Syndrome can have on the body, and we may be able to help you find relief from your pain. Your recovery is our top priority. Call (925) 393-0100 to see if you qualify for peripheral neuropathy treatment at SF Bay Peripheral Neuropathy. Failed Back Surgery Syndrome occurs after the wound from surgery has healed, and, although the pain has been reduced, it is still present and continues to worsen in the following weeks after surgery. Essentially, the pain doesn’t go away. The buildup of scare tissue around the spinal nerve roots and muscle spasms may be the biggest cause of the pain. Additionally, pain may continue after surgery if it failed to remove the initial cause of the pain. Pain may also arise with recurrent disc herniation, spinal nerve pressure, altered joint mobility, facet joint degeneration, or sacroiliac joint degeneration. Simply put, your back still hurts after surgery because the cause of the pain was not corrected, scar tissue is compressing a spinal nerve, or a bigger problem is present in your back. FBSS does not have to continue to hold you back from enjoying your life. At SF Bay Peripheral Neuropathy in San Ramon, we have a solution. Our peripheral neuropathy treatment is designed to also help patients recover from pain caused by nerve damage from Failed Back Surgery Syndrome. Often times, a comprehensive physical exam and MRI images can help pinpoint the cause of the pain and any possible secondary sources. To learn more about treating Failed Back Surgery Syndrome and how SF Bay Peripheral Neuropathy can help you recover, call (925) 393-0100 today to schedule an appointment. How Does SF Bay Peripheral Neuropathy Assess Failed Back Surgery Syndrome? Don’t let your Failed Back Surgery Syndrome prevent you from participating in life! SF Bay Peripheral Neuropathy can help. Call (925) 393-0100 to make an appointment today.